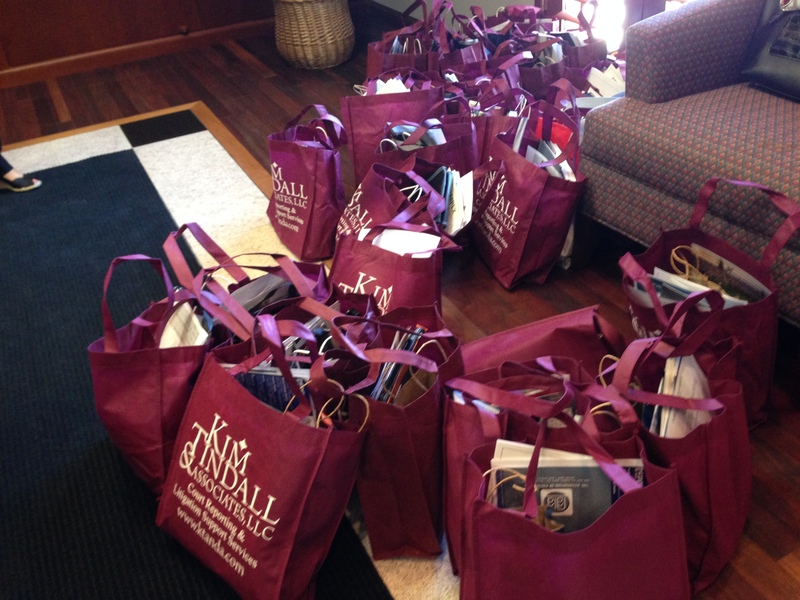 PD DISTRICT 3 PARALEGAL DAY CELEBRATION – IN THE BAG! 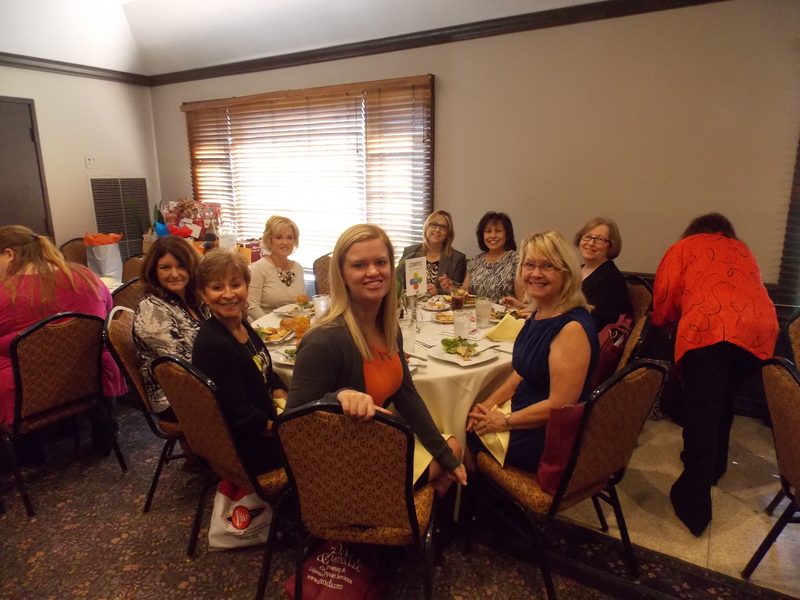 The District 3 Paralegal Day Luncheon was well attended, and included several special guests. 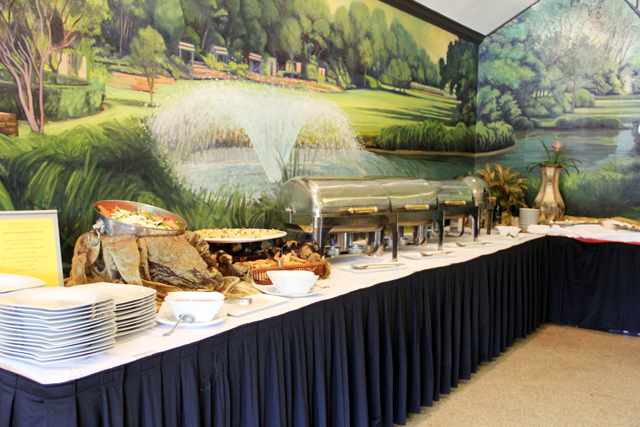 The luncheon was hosted at The Botanical Gardens Restaurant with a Mediterranean theme, which was an excellent choice. Bob West of Whitaker Chalk was the narrator. 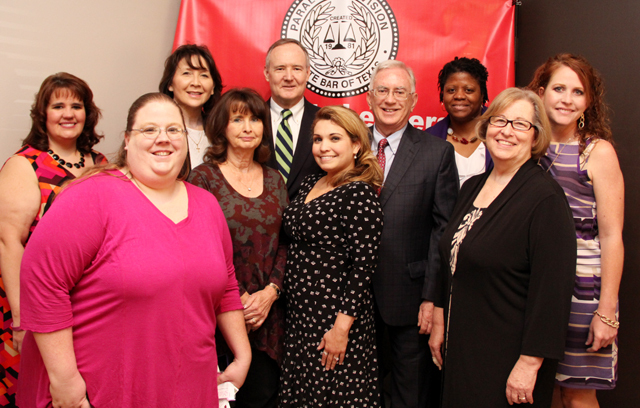 Mr. West participated in the establishment of the Paralegal Division, and expounded on that history and his involvement before reading Texas State Proclamation No. 1144. 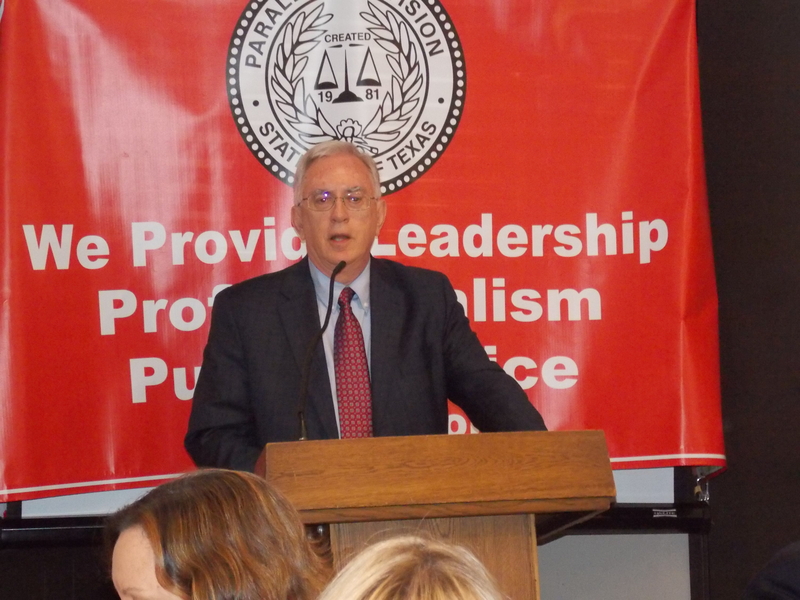 The speaker, James Whitton, spoke on “School Law,” and was very enlightening and enjoyable. 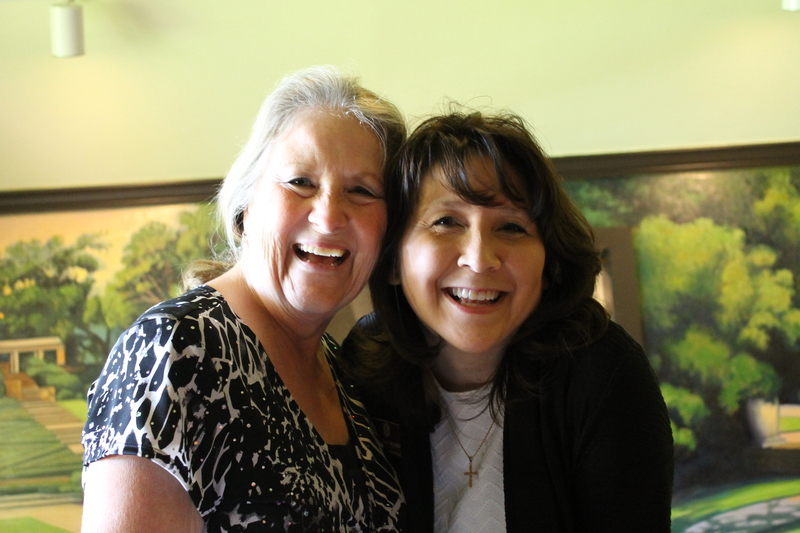 They both were wonderful additions to this year’s luncheon. 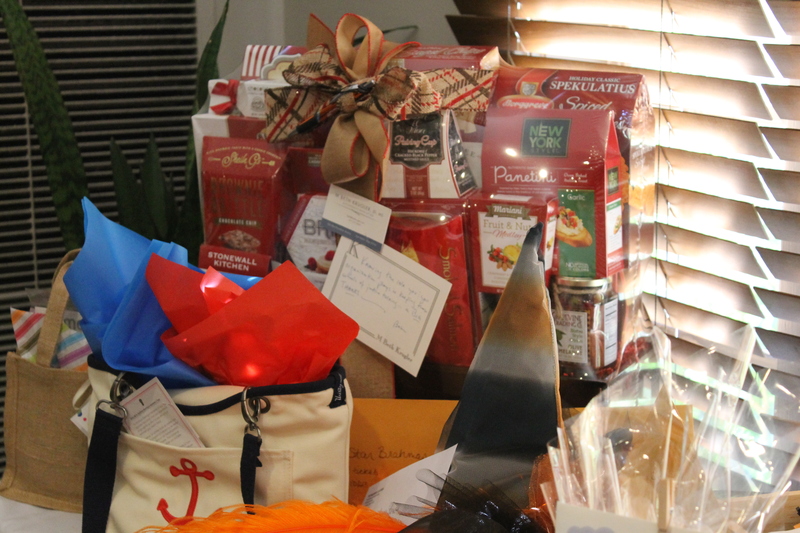 Many local businesses and vendors supported District 3 by providing a variety of door prizes, and of course, the goodie bags were overflowing. Donations (including monetary) were made to The Warm Place. 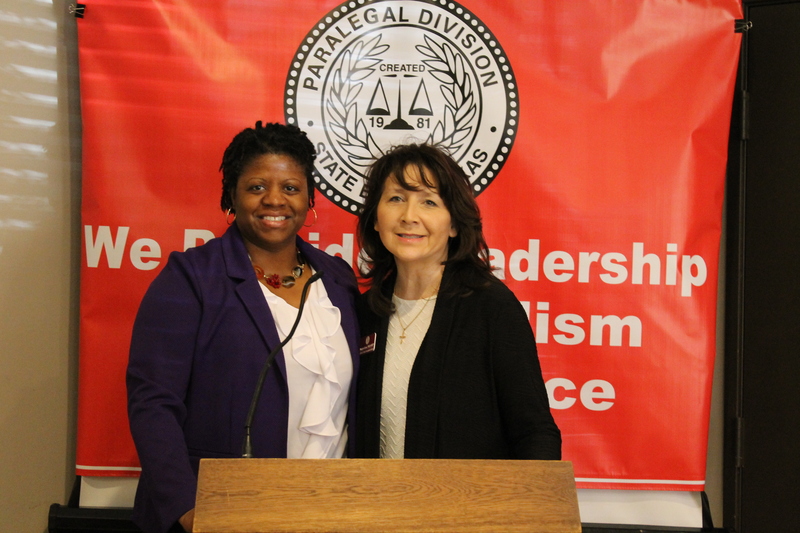 Thank you to all of those who support the Paralegal Division of the State Bar of Texas and The Warm Place. 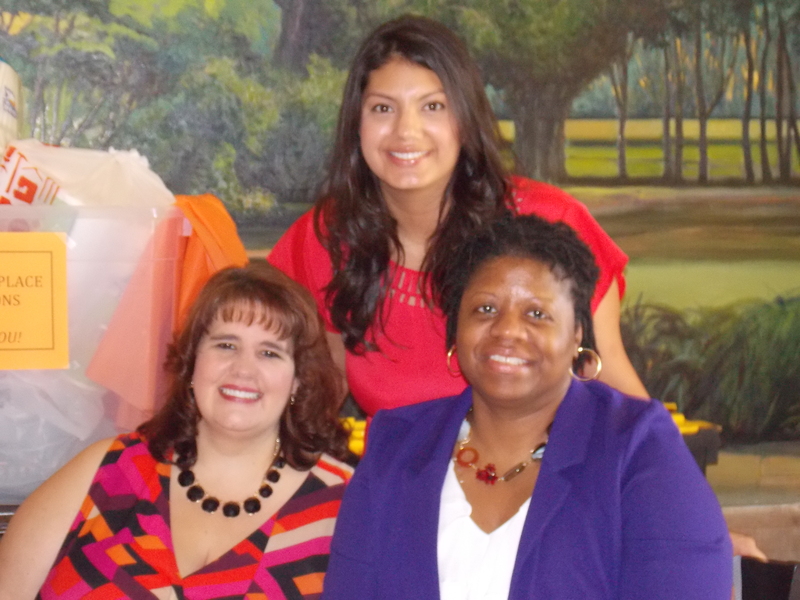 This entry was posted on October 19, 2015 at 10:04 am	and is filed under Uncategorized. You can follow any responses to this entry through the RSS 2.0 feed. Both comments and pings are currently closed.